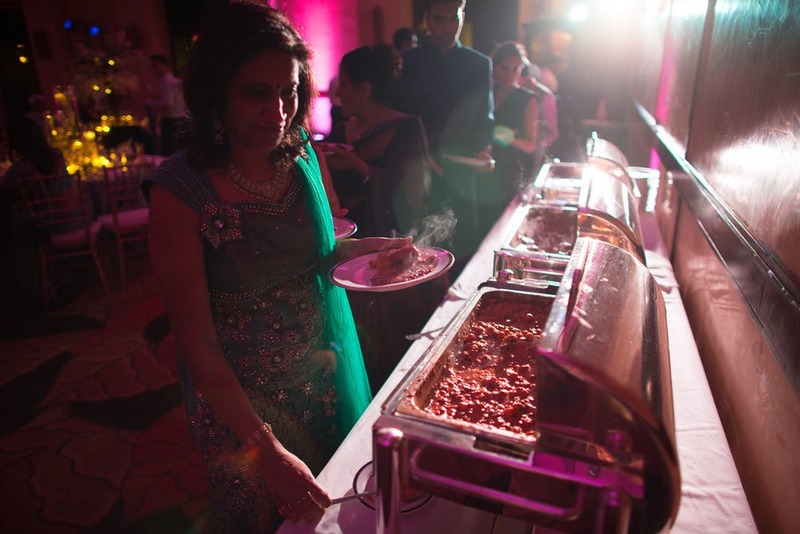 Saar Catering will bring your wedding dreams to life. We don’t believe in cookie-cutter celebrations. 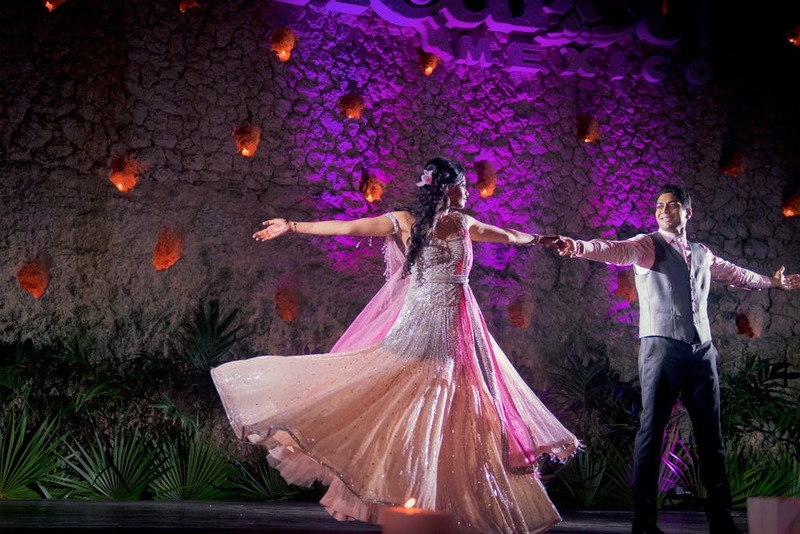 SAAR’s team works hand-in-hand with each client to ensure the execution of once-in-a-lifetime, magical, memorable weddings that reflect each bridal couples unique vision. Have a destination wedding? 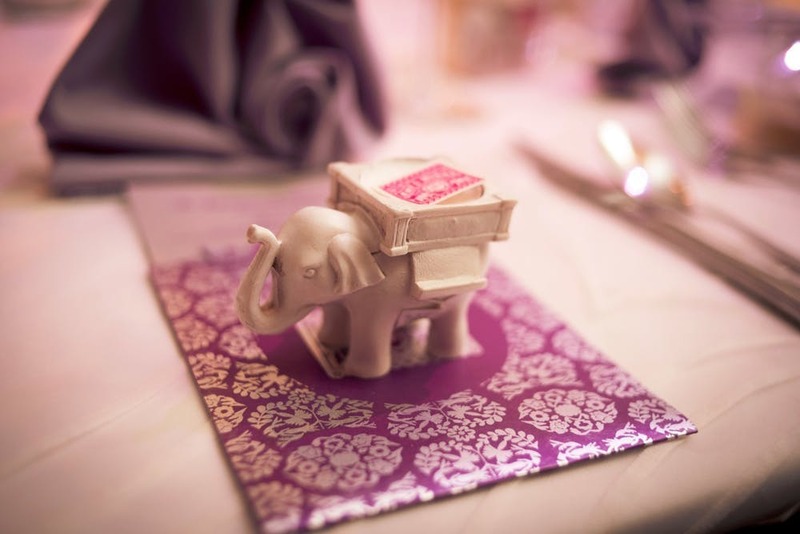 The SAAR team will travel to ensure your special day is spectacular. SAAR has produced weddings in Cancun, Puerto Rico, Turks & Caicos, and other exotic locals. For over 10 years, Chef Mathur and his team have catered an array of one-of-a-kind elegant events – from intimate gatherings to grand affairs - including the weddings of VIPs and celebrities alike. Notable clients have included Aasif Mandvi, Amy & Miraj Patel, Raj Mukherjee, Melanie Chandra, the Paliwals of Bose, and more.